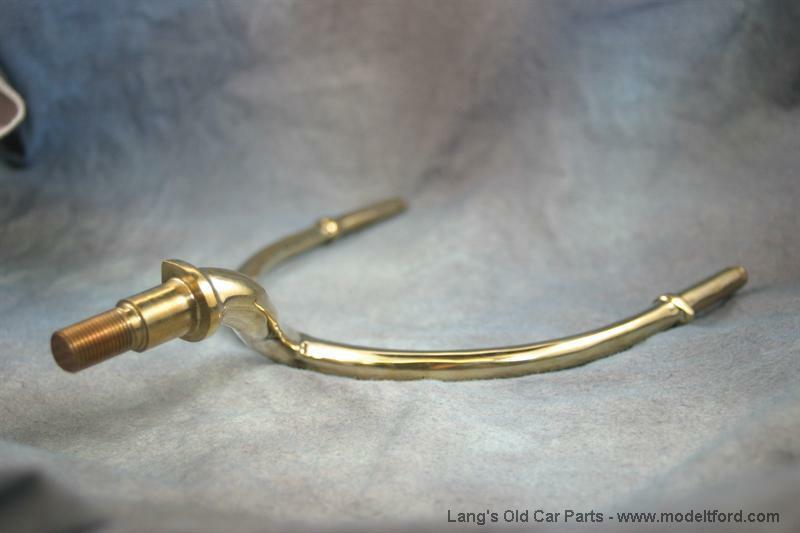 These polished brass headlight brackets measure 7" between forks from center to center. The stems are offset. The distance between the fork tips is 7" on center. 6 out of 6 found this answer useful. 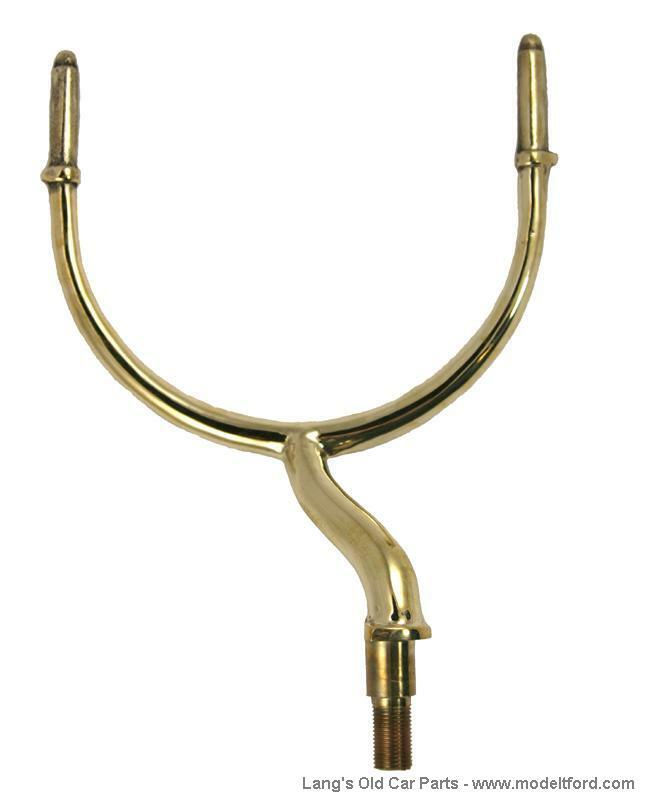 Are the headlight forks solid brass or plated?